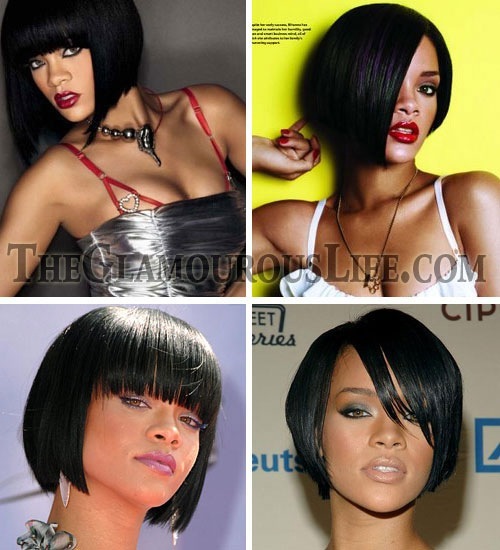 Posh Spice, Katie Holmes, Selma Blair, Rihanna, Cameron Diaz, Lauren Conrad and various hair models. 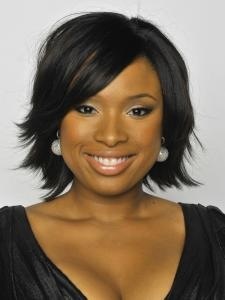 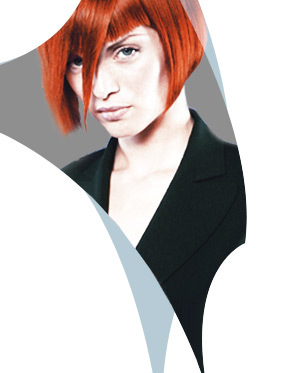 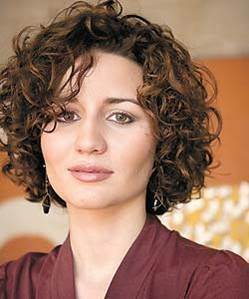 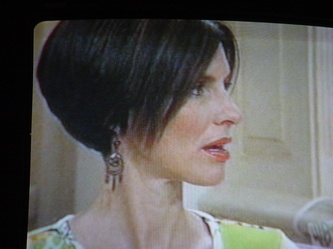 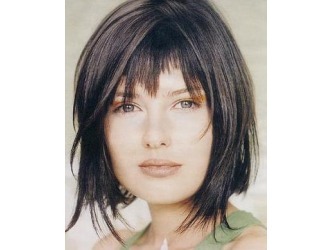 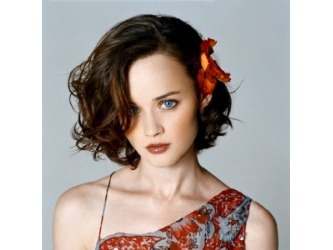 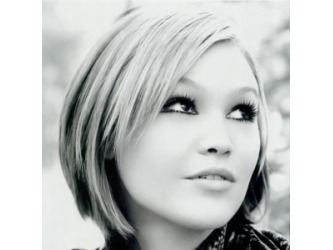 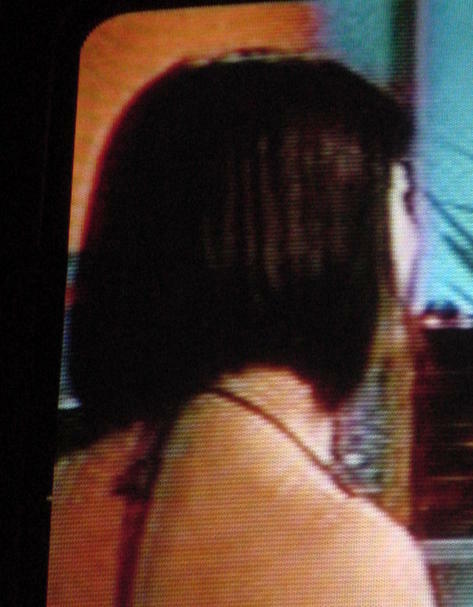 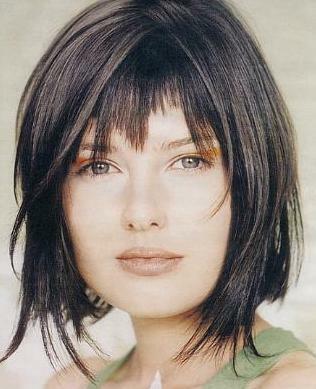 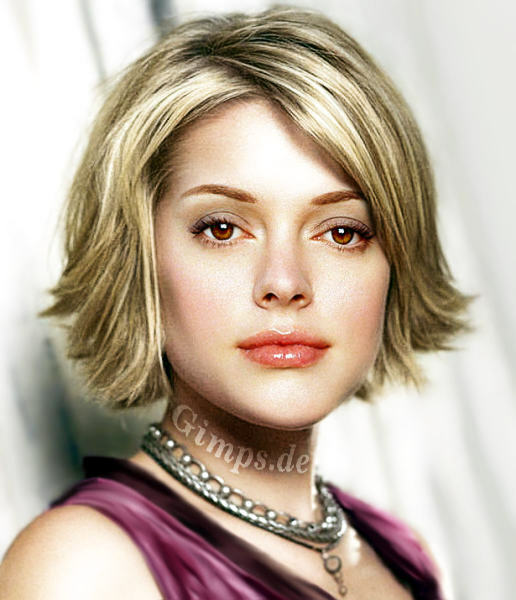 The Bob cut can be Long, Medium or Short. 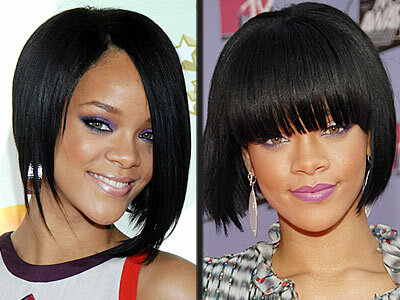 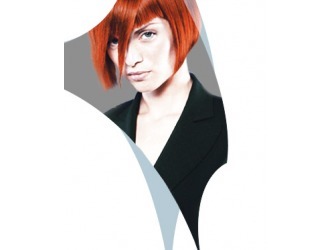 Inverted or blunt pageboy style and even Asymmetrical which is seeing a big comeback. 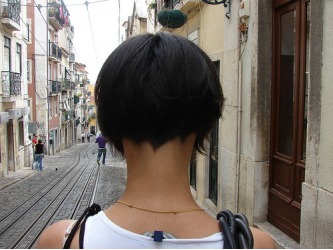 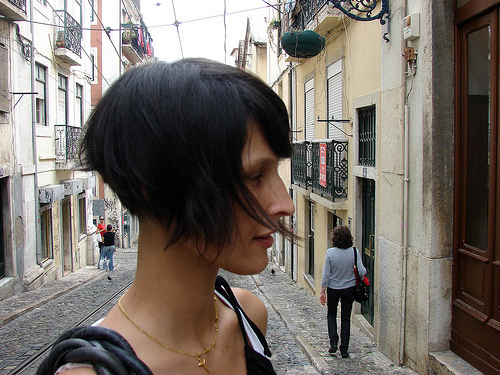 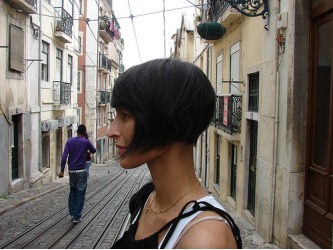 The 3 photos below are from stylist at Hairport salon in Lisbon, Portugal remind me of Amelie Poulain's haircut in the much loved French film 'Amelie'. 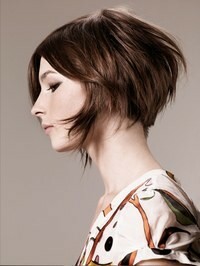 Want to see more Stylist225 CLIENT snapshots? BOB HAIRCUTS.